Explore what Jesus is doing in this city. Redeemer is made up of people who love Jesus, love London and love Ealing. Ealing is such a great place to call our home. We love this fun and thriving part of London and want to play our part in serving the people who live and work here. Join us on the journey as we explore how this plays out in daily life, practically and spiritually. Join us for an hour-long service of worship and reflection this Good Friday. 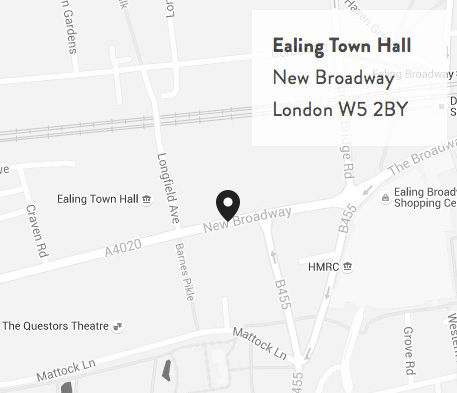 10:30 am, Ealing Town Hall | Click here for travel directions. Join us as we worship our resurrected King Jesus and celebrate Easter Sunday with baptisms! Come and join the best playgroup in Ealing as we sing songs, have snack time and play with some pretty awesome toys! 9:30 am | Ealing Town Hall | £3 per family | Click here for travel directions. Join us for an evening of live music in the heart of Ealing plus a chance to find out more about the Alpha course. We believe life is a team sport – best done together. Get connected at Redeemer by going along to a meetup this summer. Sign-up opens on Sunday 5 May. Bring your questions and explore life, faith and meaning over a delicious Italian meal at Alpha. Email alpha@redeemerlondon.org for more info.